Dog Power pet food is no longer being manufactured. 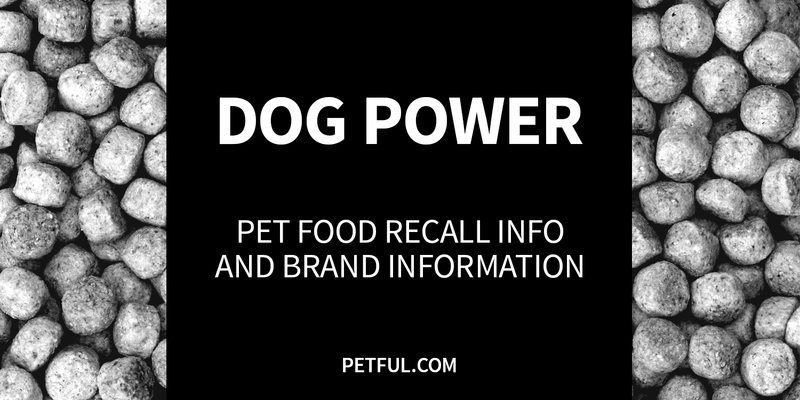 Has Dog Power Ever Been Recalled? Yes. Three products were recalled in 2011 because to high aflatoxin levels, a byproduct of mold. Cause: High aflatoxin levels. Announcement: FDA report is no longer available. What was recalled: Adult Maintenance Formula, Hunters Formula and Hi-Pro Performance Formula products, Lots #4K1004 through #4K1322.